There has been an Animal Shelter on Kittyland property for the last 33 years. 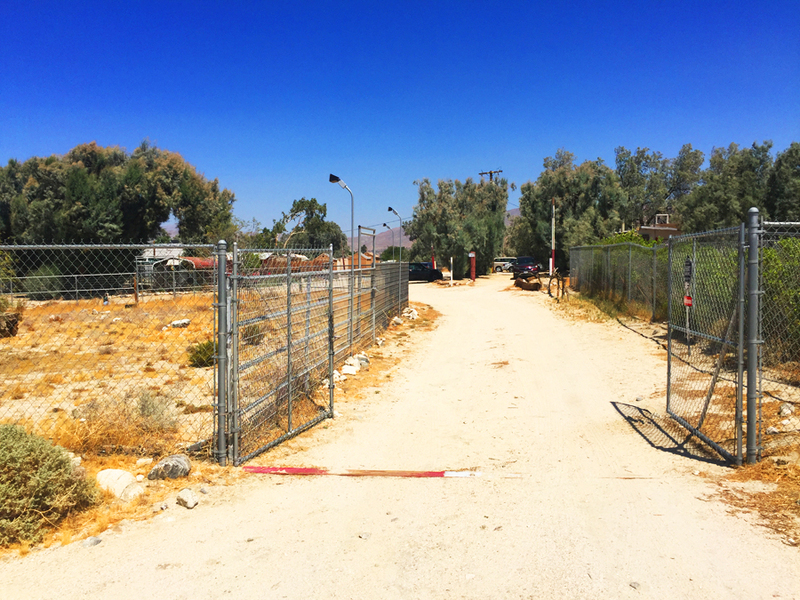 Due to a zoning change from Riverside County it was discovered that there were too many animals on the property as it is now zoned as Residential. The Kittyland property consists of 2 and one half acres with only one direct neighbor, who is very friendly towards us. The dogs went off to another shelter and the cats were left with nowhere to go. At this point their future was uncertain and their lives in jeopardy so Riverside Animal Services put all the cats into their protective custody to make sure that they would not be moved, and that their lives would be safe. 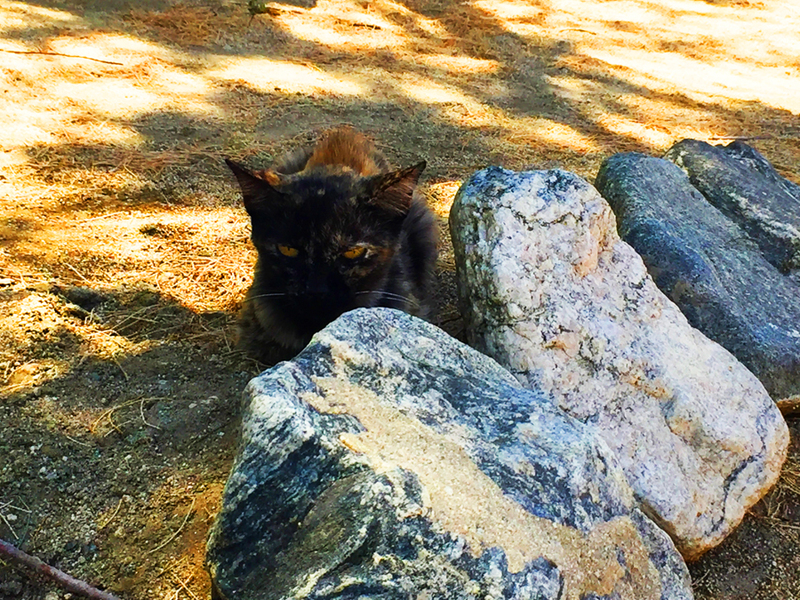 During this time, we negotiated for ownership of the land and when that was acquired, Kittyland Cat and Kitten Rescue was born. At this point we were excited and believed all we had to do was refurbish the old buildings where the previous shelter had worked from and revamp a building that had been inhabited by the puppies, to make a new and pleasant environment for the cats to live. Unfortunately, it was not that easy. We subsequently found out that we had to bring the whole property up to code, as nothing had been updated in all those years. We are the only rescue in the valley with a cat infirmary. One of our kittens quarantined for a while in our infirmary. Our gardens are shaping up and create a peaceful area off of our infirmary. We care for may cat, some of which are ferrel, cared for and safe. Our outdoor cat houses offer safe refuge for our ferrel cats. We have worked very hard to raise funds for this huge project and are working with the Riverside Planning Department towards this end. 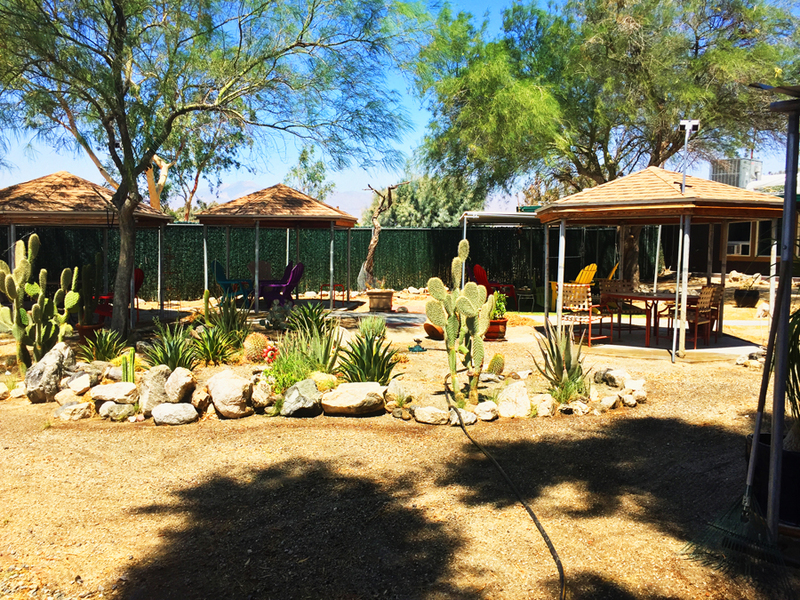 The Planning department recognizes that Kittyland is needed in our valley as it is the only shelter and sanctuary which caters to felines and is open to the public. Kittyland is a working shelter throughout our project with Riverside Planning. If you would like to give to our rebuilding process, we would greatly appreciate any amount. Every penny will help us get to our final goal much faster. If you are in the building industry and would like to volunteer your services, please contact us!